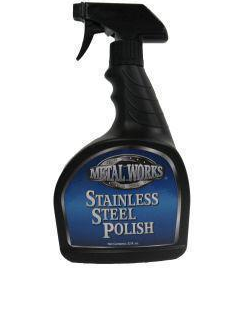 A liquid product designed to be put in the recovery tank on portable extractors to prevent overfoaming, which can damage vacuum motors. Liquid Defoamer is a premium defoaming agent for use in recovery tanks on truckmounted and portable extractors. Liquid Defoamer offers rapid foam breakdown with long-lasting foam control, and produces no harsh odors! Use in whirlpools, spas, and fountains–anywhere there is a buildup of foam! This product is designed for use in recovery tanks on truckmounted and portable extractors. 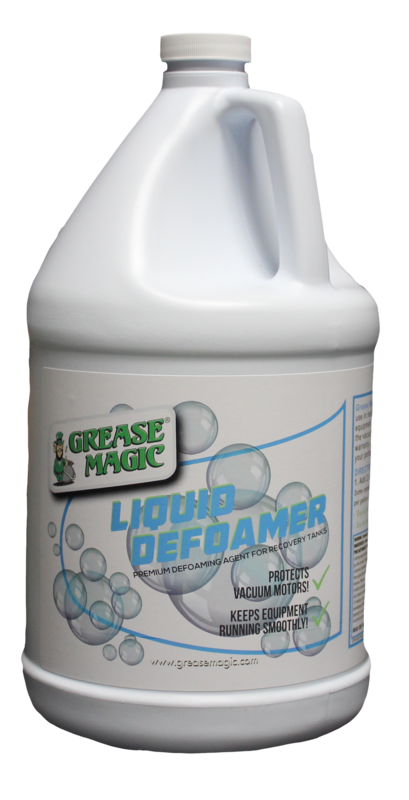 Liquid Defoamer will help prevent foam from contacting the vacuum motors, which results in damage to the motor and voids manufacturer warranty. Liquid Defoamer is the best insurance you can buy for your carpet cleaning investment! Add 2oz./gal in recovery tank prior to cleaning. Some carpets may have heavy soap and foam residue from prior cleanings. Mix 2oz./gal of water and pre-spray carpet prior to regular cleaning if this problem is encountered. View Liquid Defoamer SDS here.